This book is a classic, and I believe everybody should read it whether you're in your twenties or not, but I believe being in your twenties is the best time to read this book. It is a story filled with romance, and hatred, and life and death. Mark Twain is one of my favourite authors, and Tom Sawyer is my personal favourite from him. If you haven't heard of John Green I highly suggest checking out his youtube channel that he shares with his brother Hank, vlogbrothers. John has a few other books, they are all amazing, and this one is no acceptation. 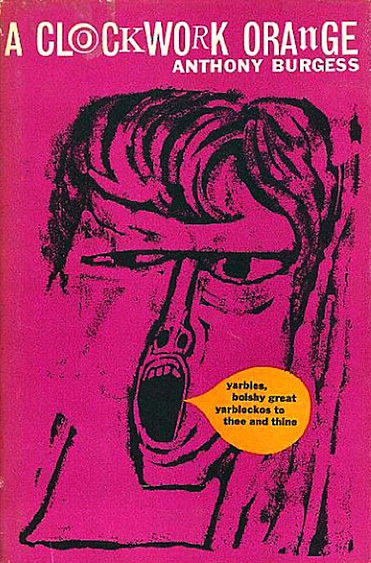 Another classic that I think everybody should read because it is timeless and is a story of jealousy, which is totally applicable to your twenties, minus the death. 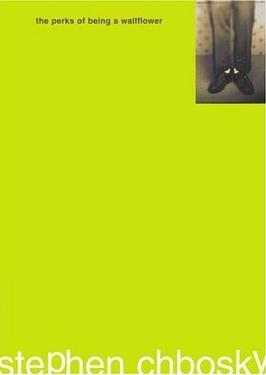 I had to read this book in my English class in university, and usually I hate the books teachers give us to read, but this one I loved. It is about a boy named Alex, who is basically crazy. He loves violence in all forms. 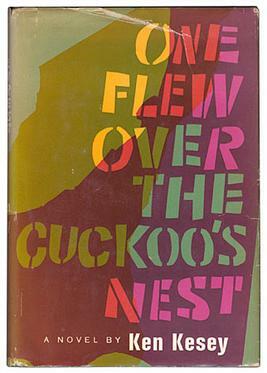 He gets sent to prison, and agrees to have experiments tested on him to change his personality. I don't want to give anymore away, you'll just have to read it for yourself. Okay, so this is a series most of you have probably read in your childhood, but reading it in your twenties is a whole different experience. I found that rereading it in my twenties made me look at this series in a different light, and somehow it got even more amazing. The Scarlet Letter is another classic. I am a sucker for classics, and when I read this I loved it, and I'm sure you will too. For those of you that haven't read the books, you've probably watched the movies, but I personally think that they don't do the books any justice. They may be targeted to a more young audience, but this is still one of my favourite series. 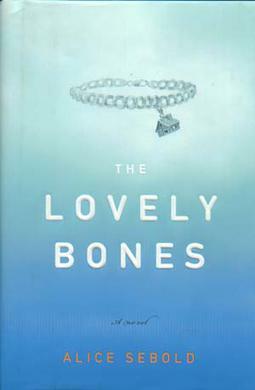 This is another book from my english class that I actually enjoyed. It is a coming of age story about a guy who really just wants to find himself, which I think a lot of us can relate to at this age. 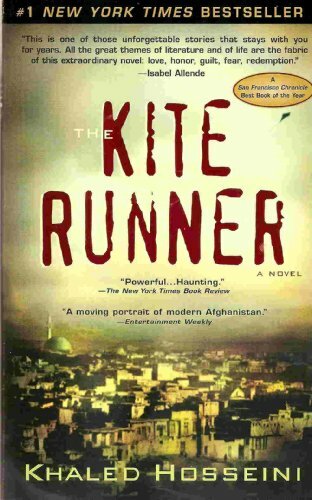 I initially read this book because at the time my dad was in Afghanistan, and I knew this took place in Afghanistan, and my friend had told me about how I need to read it. And she was right, I think this is a book everybody needs to read. 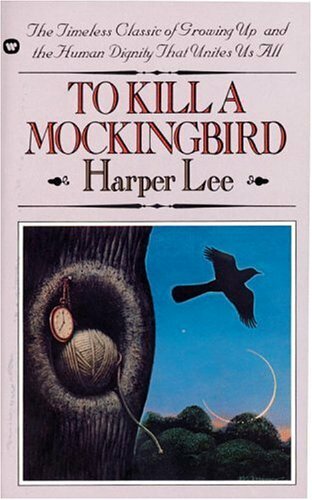 I actually read this book in grade 11, but I just recently re-read it again, and I remembered how much I loved it. This book is beautiful, and haunting, and a must read. 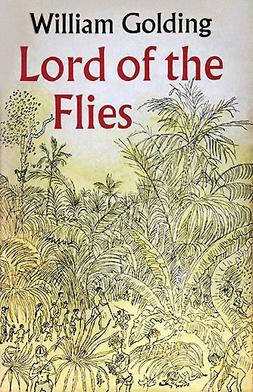 This was another book I had read in high school, but it was by far my favourite out of all the ones that we were assigned to read. It gives you an insight on life in the 1930's. This book is one that you definitely have to be fully immersed in to get the full effect of the book, and if you are it is an amazing experience. This is another coming of age tale, and while the movie is great, it doesn't quite do the book justice. I love this book because of how powerful it is. It is sad, and riveting. Also, it is from the point of view of a 5 year old, and it takes a little while to get used to, but after you do it is amazing. 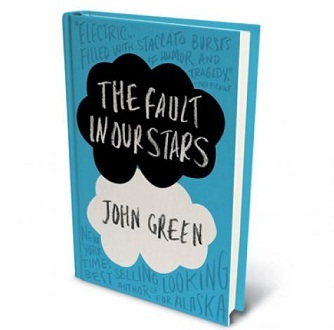 This book is a classic, a coming of age tale, and a must read for any twentysomething. Well John Green has made the list twice now so if that doesn't tell you anything about how amazing his books are, then nothing will. But seriously, read it, and try not to cry, I dare you. Like the cover says, life's greatest lesson, and whats a better time to learn life lessons then in your twenties? This book is actually kind of an biography of the author, Jeannette. It is a story of her childhood, and how she was practically homeless all her life. Reading this made me learn to not take anything for granted.